Great River is a hamlet and census-designated place in the Town of Islip on the South Shore of Long Island in Suffolk County. 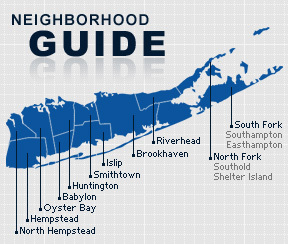 The East Islip Union Free School District serves the community. The town was named after the the Algonquian name for the area, “Connetquot,” meaning “great river.” It was known as Youngsport for a time, during which the area was inhabited by a great many aristocratic New York families, including the Vanderbilts. The Long Island Rail Road was expanded to the adjacent community of Oakdale, and made trips between New York and the South Shore easy for the rich estate owners. An example of one of the few surviving estates is the 931-acre Bayard Cutting Arboretum, donated by the widow and daughter of William Bayard Cutting to New York State. According to the 2010 census, the population of Great River is 1,233. The median household income is listed as $100,862.